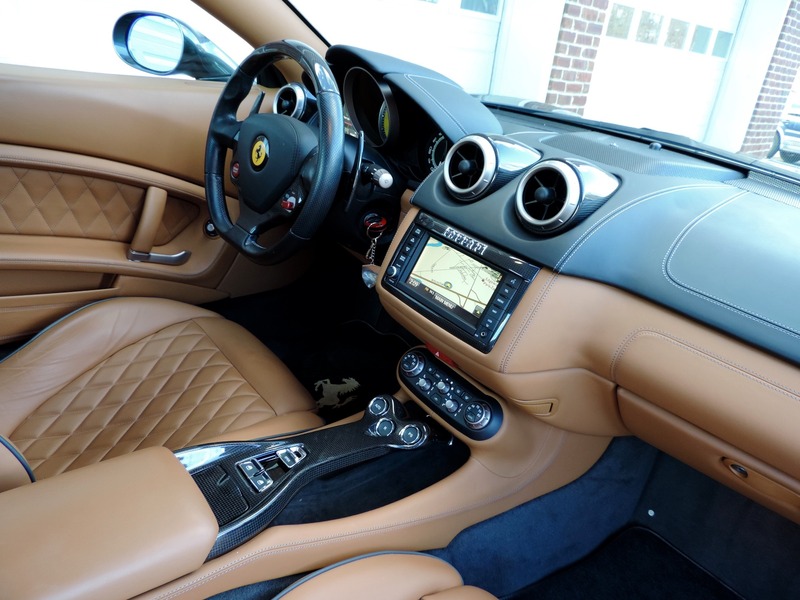 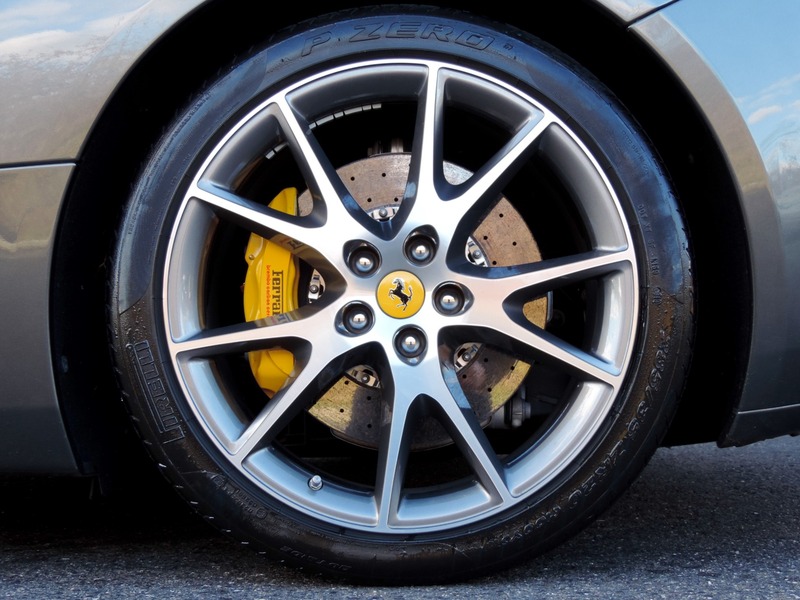 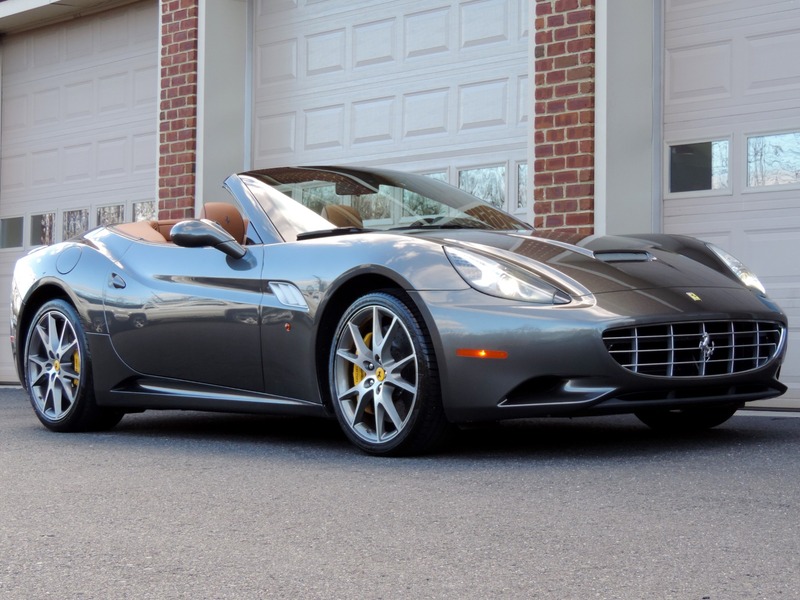 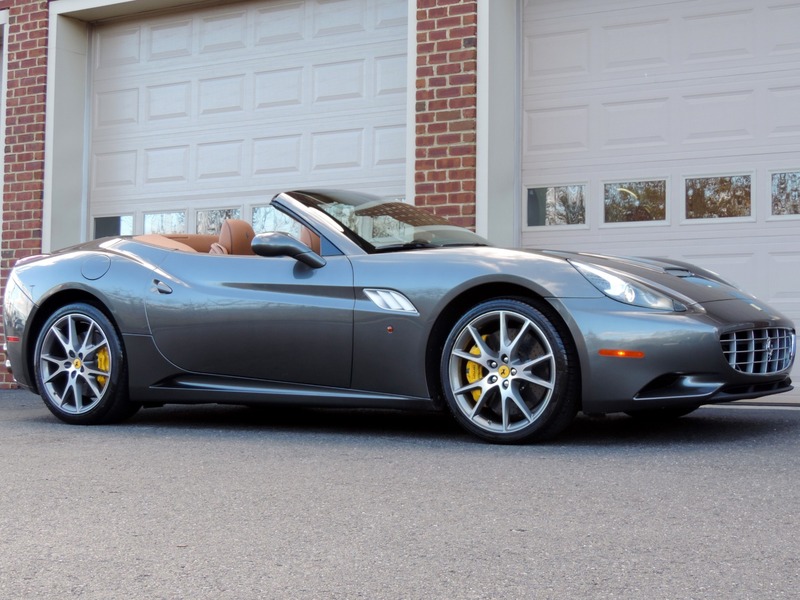 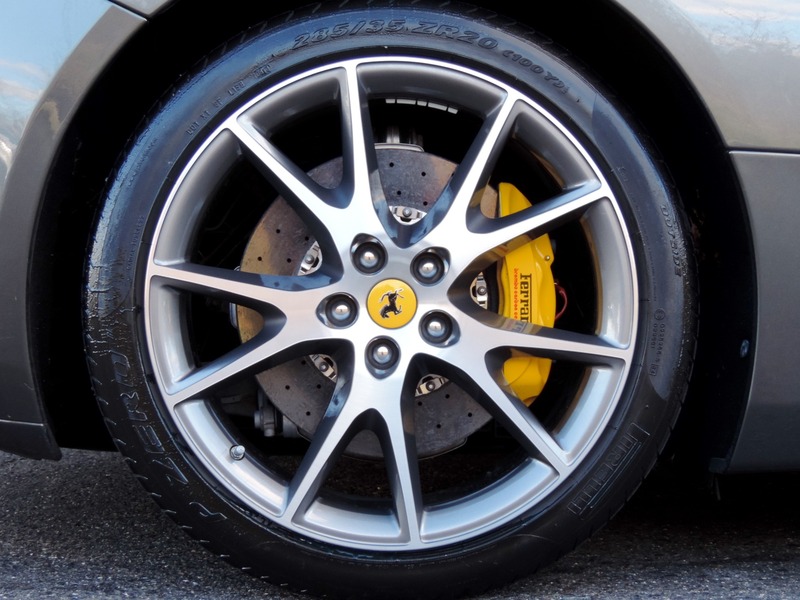 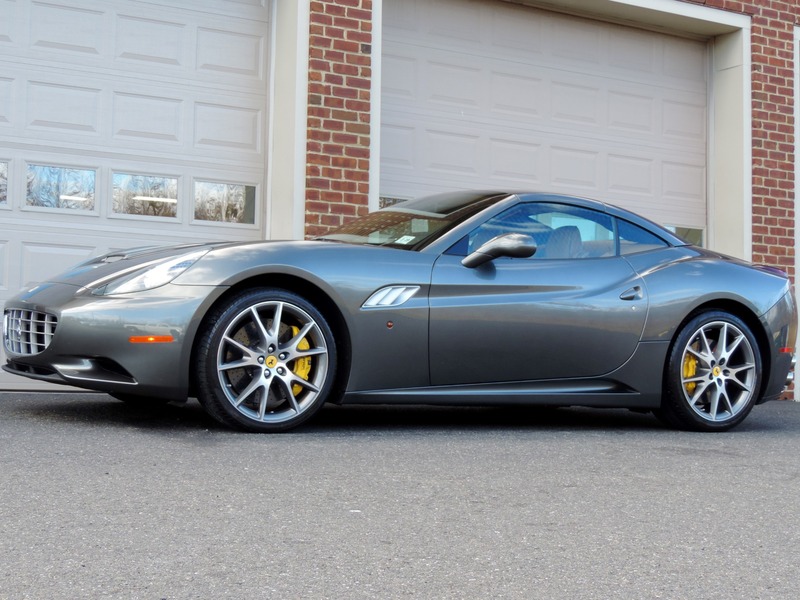 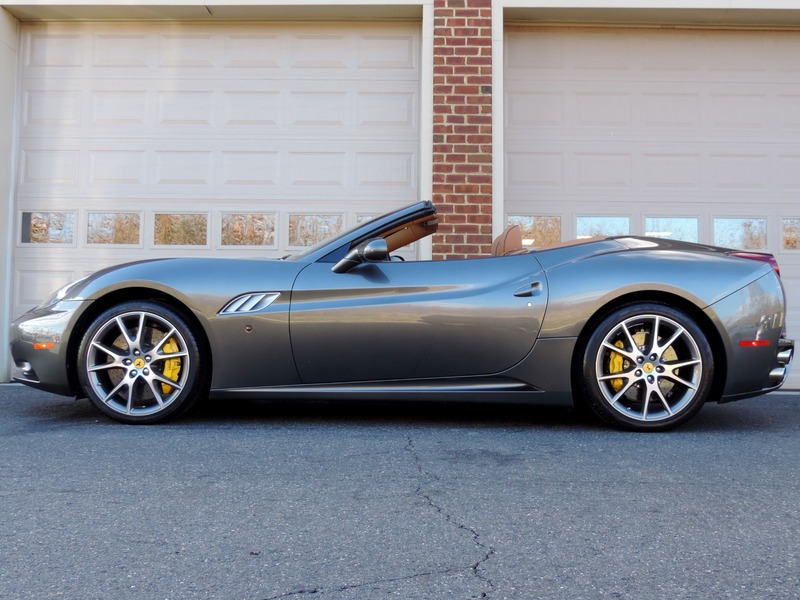 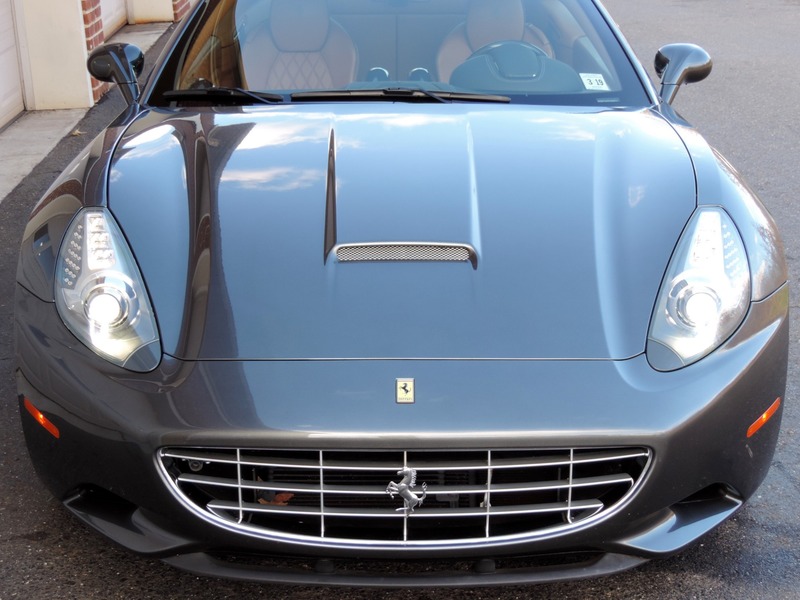 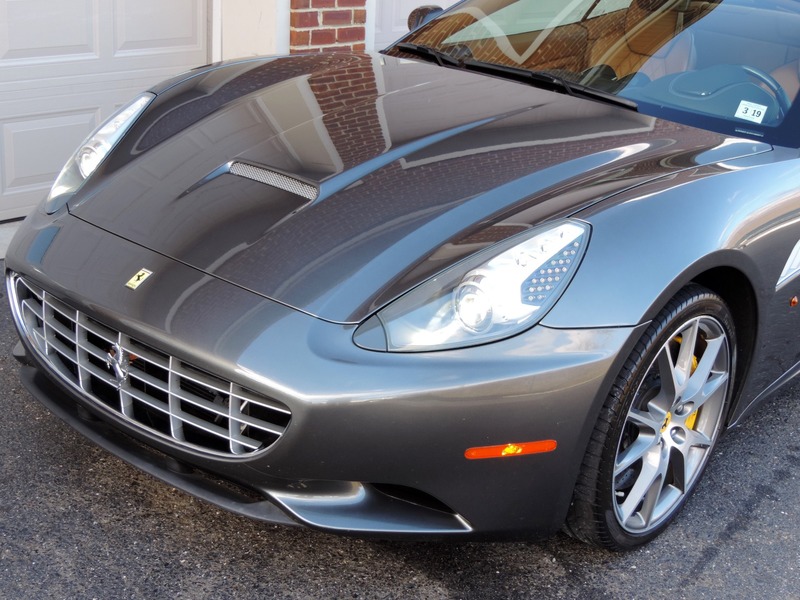 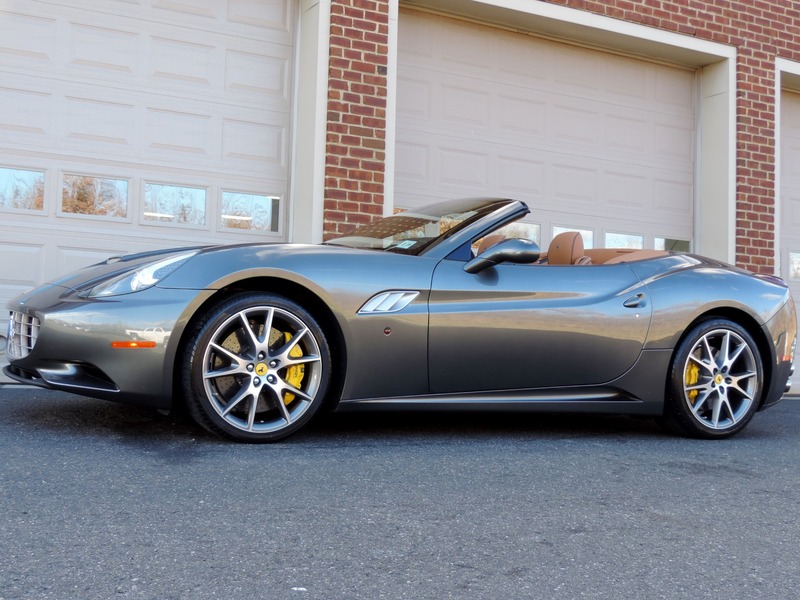 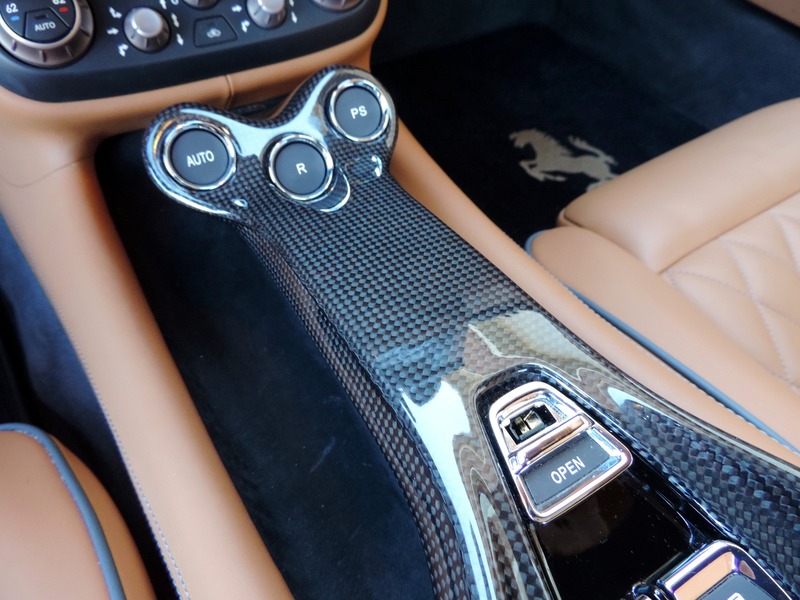 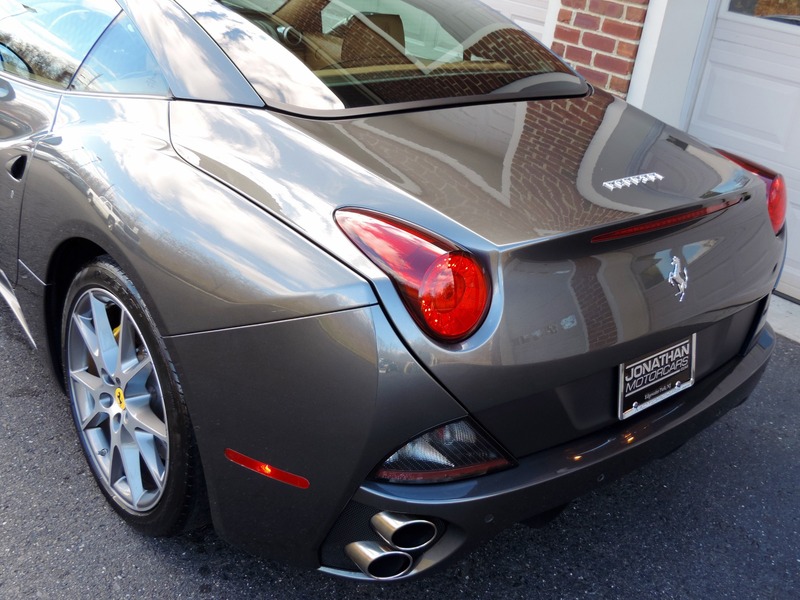 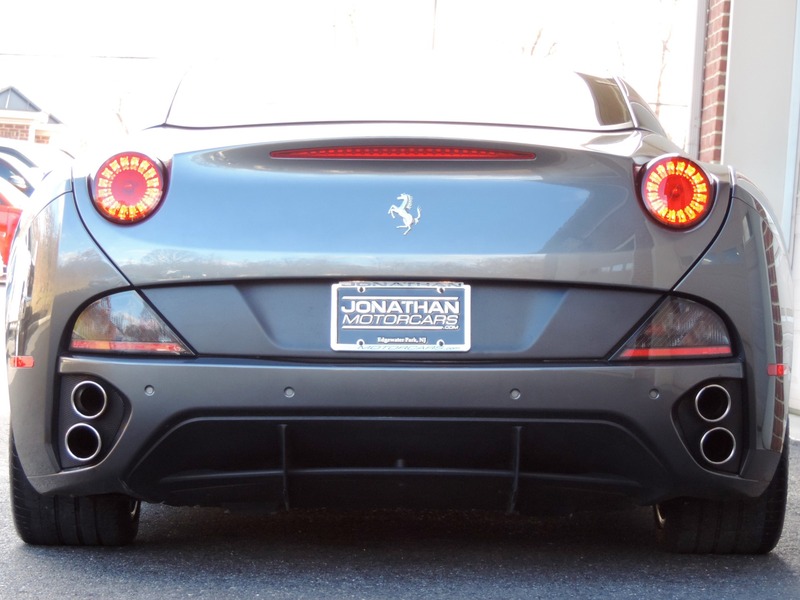 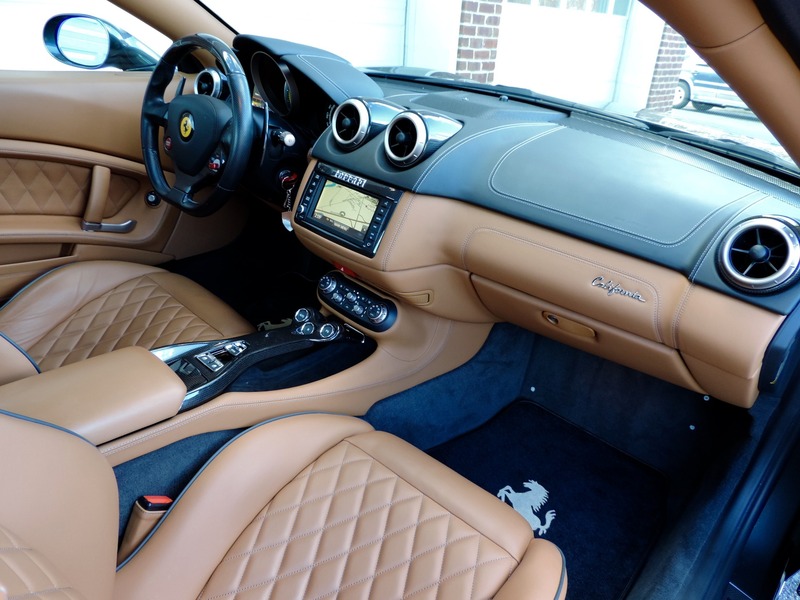 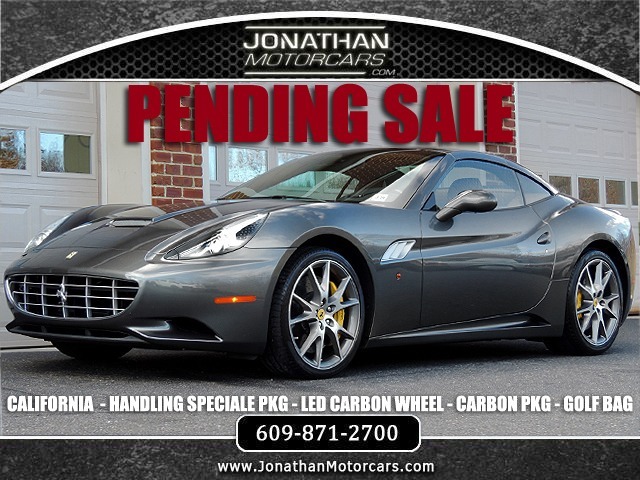 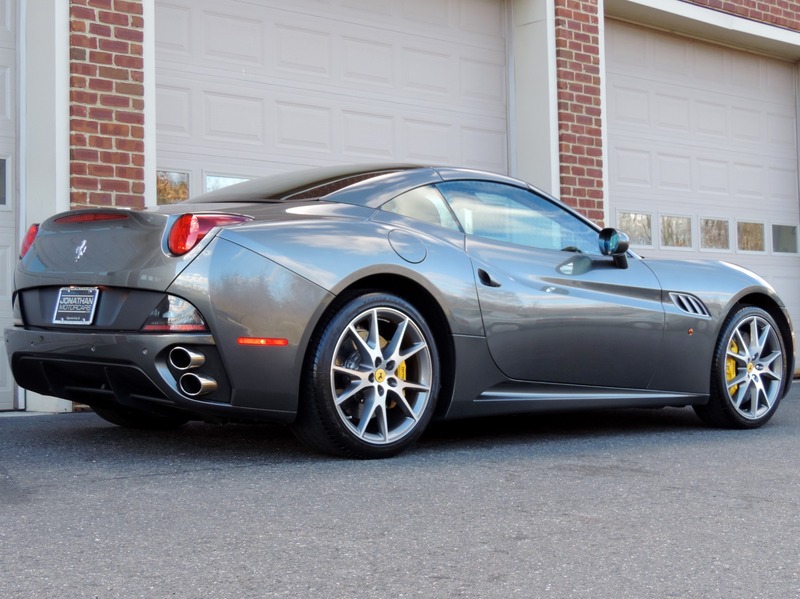 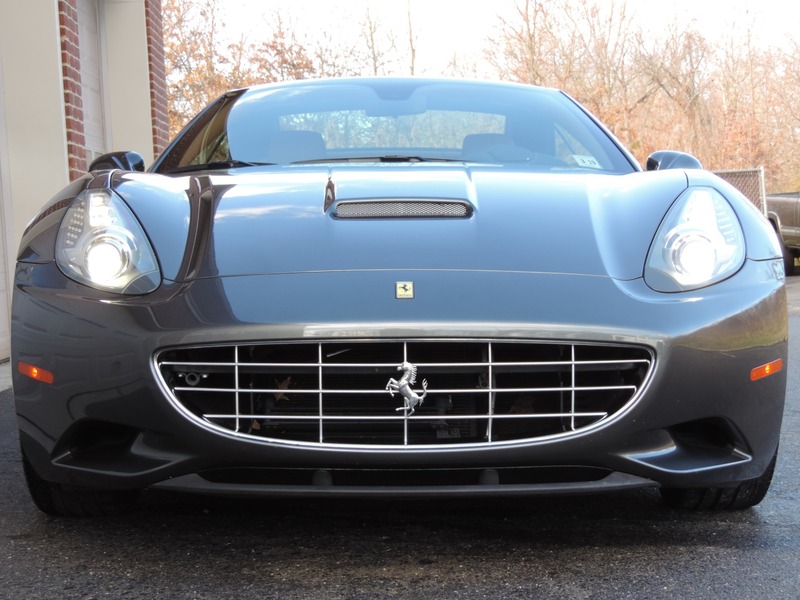 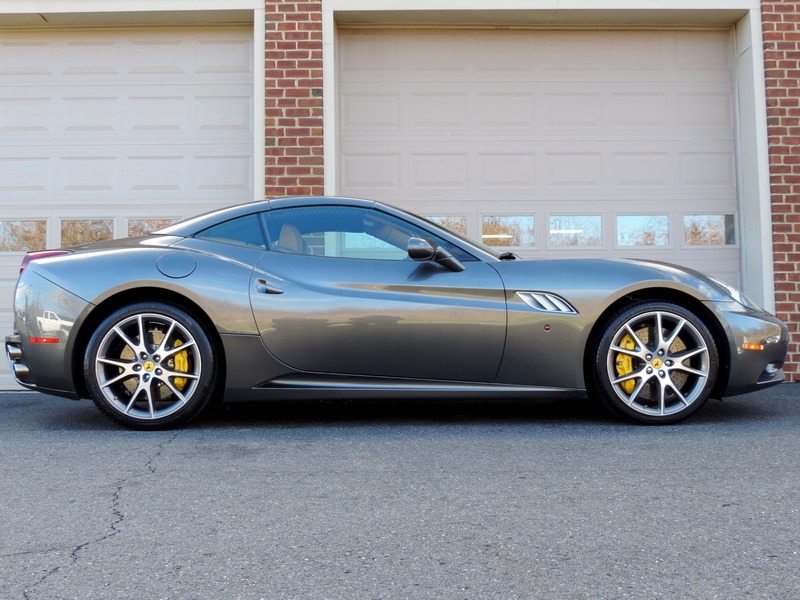 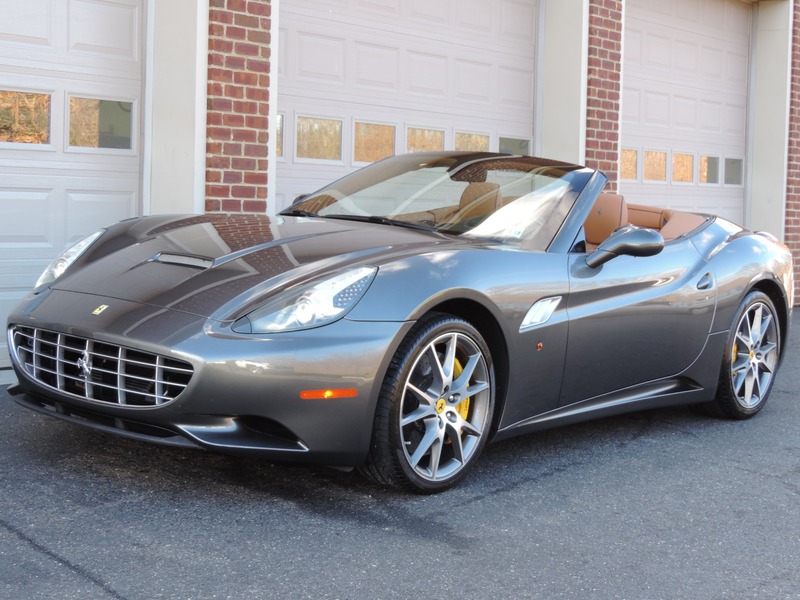 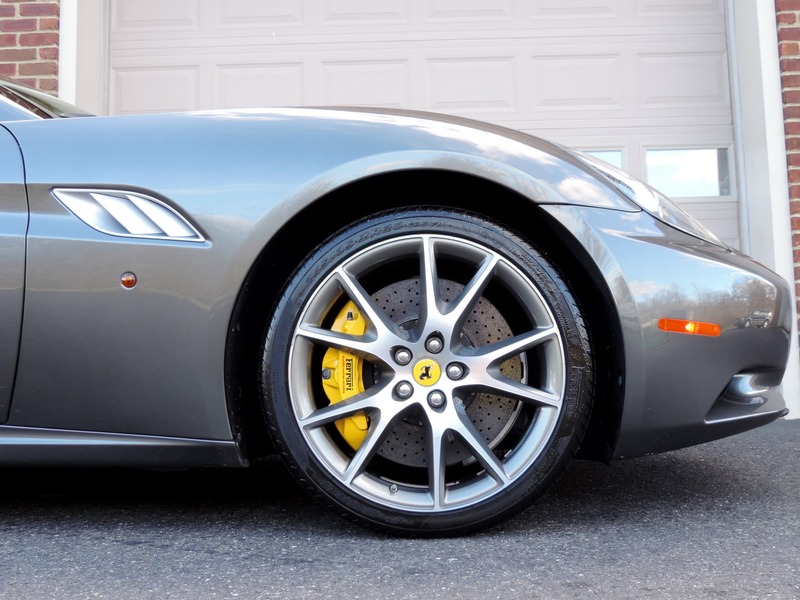 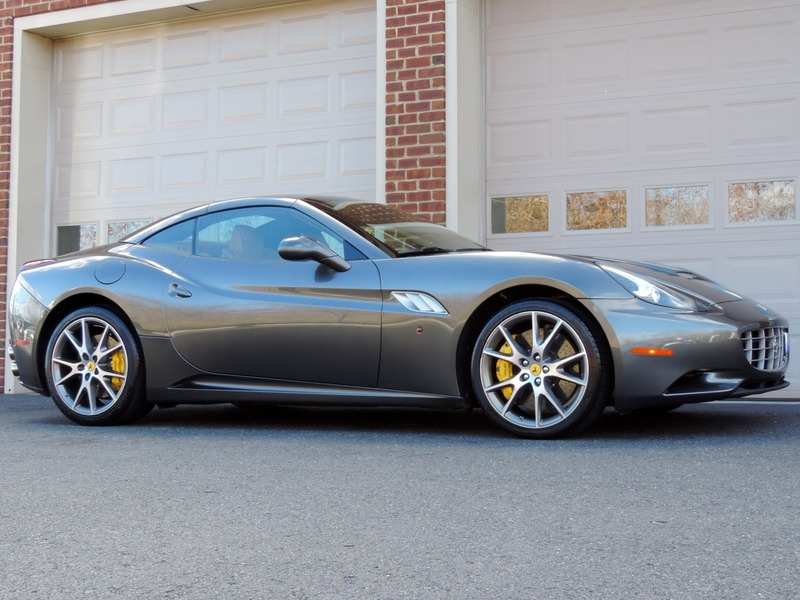 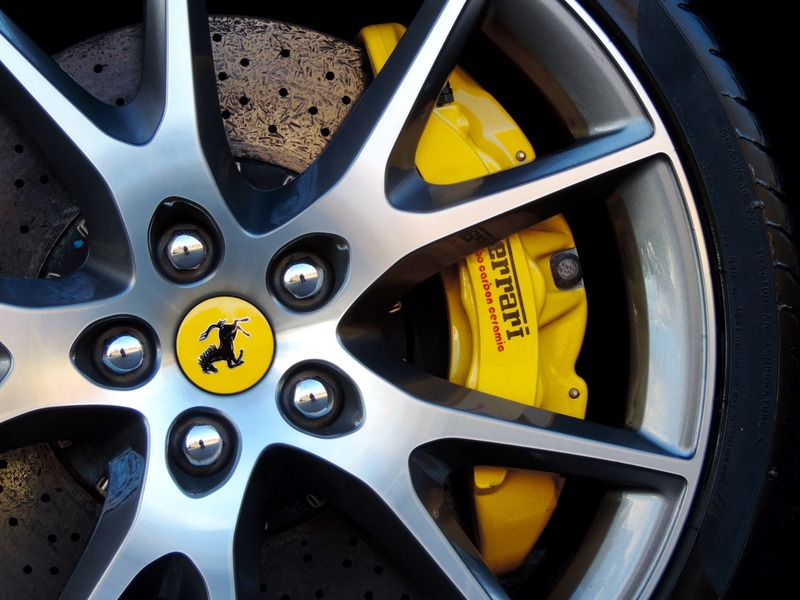 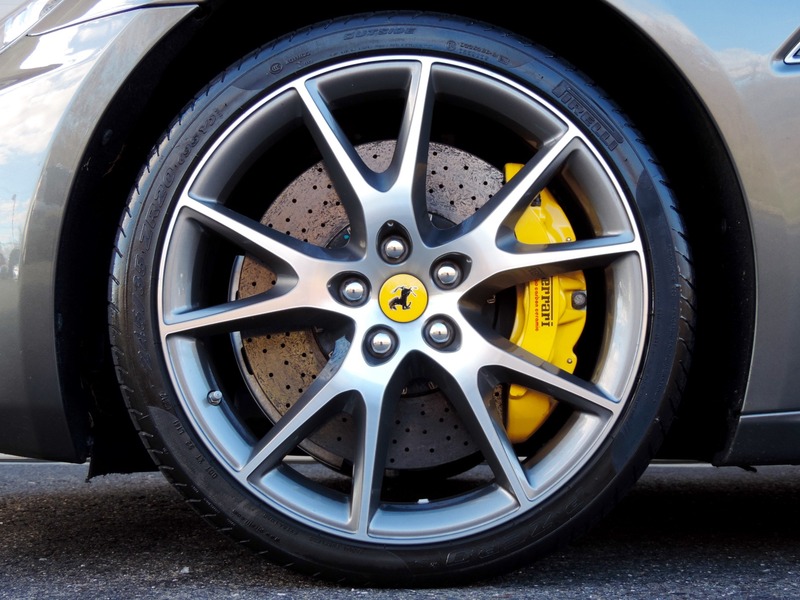 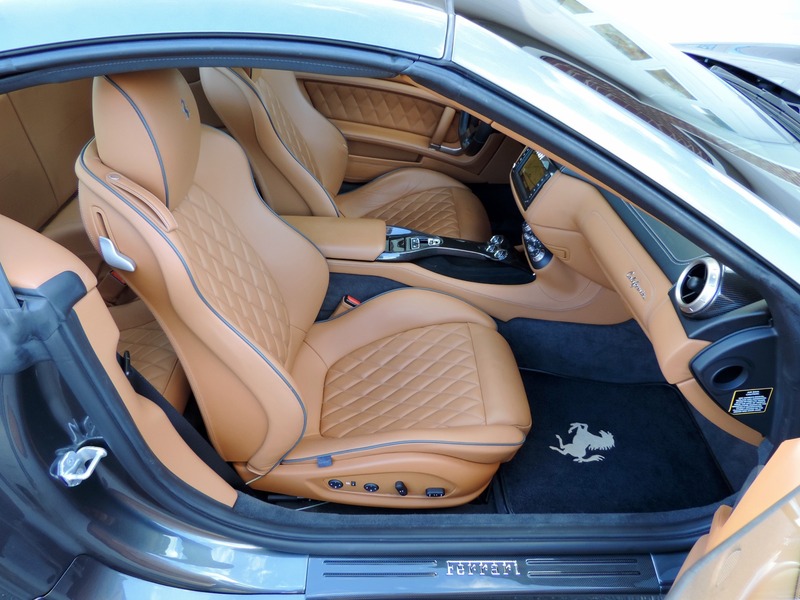 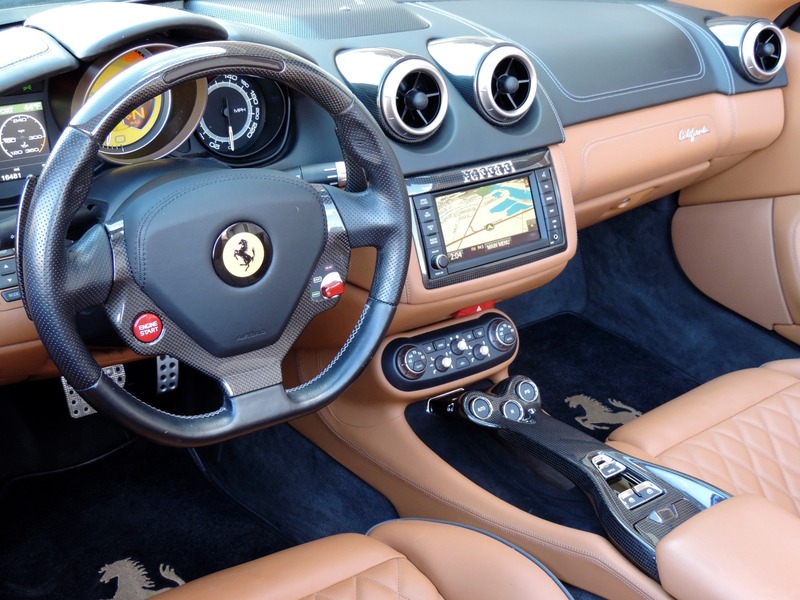 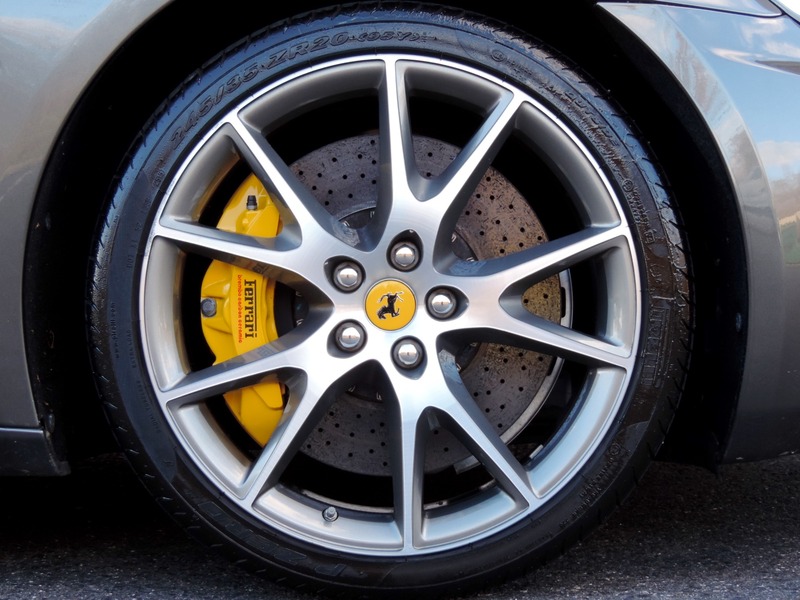 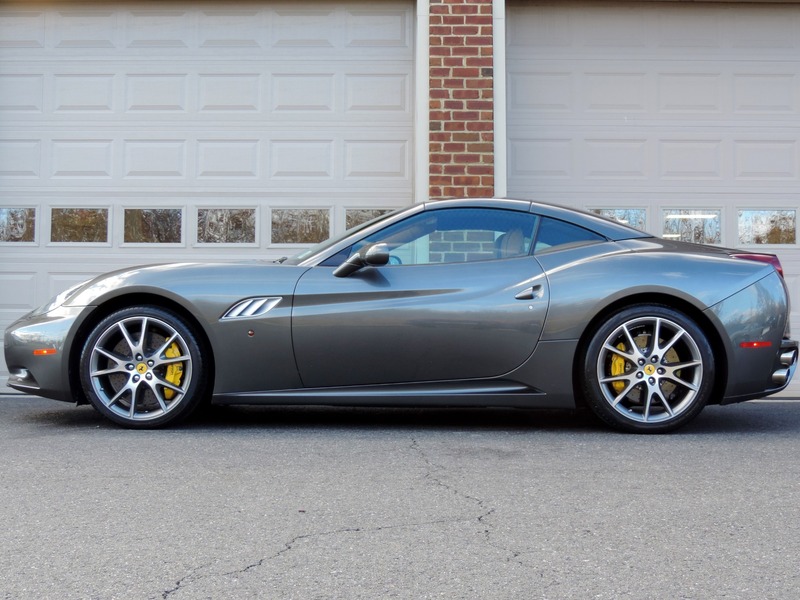 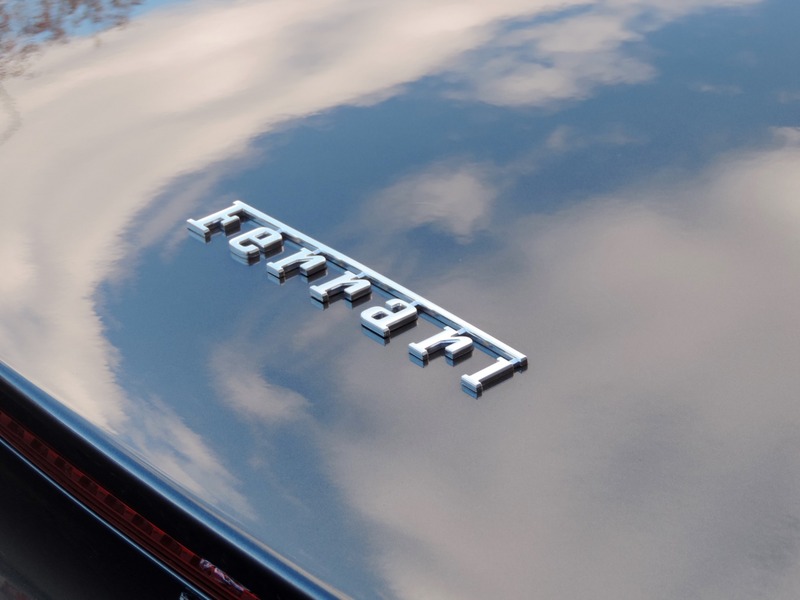 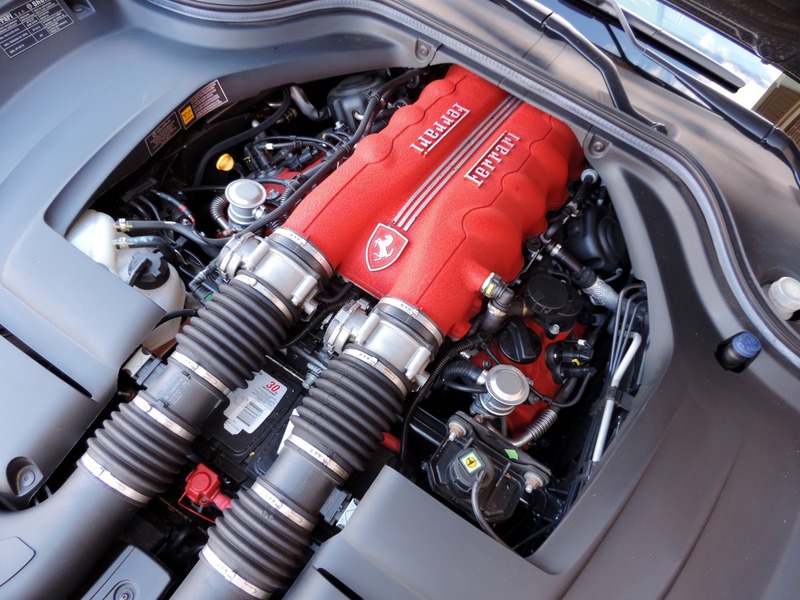 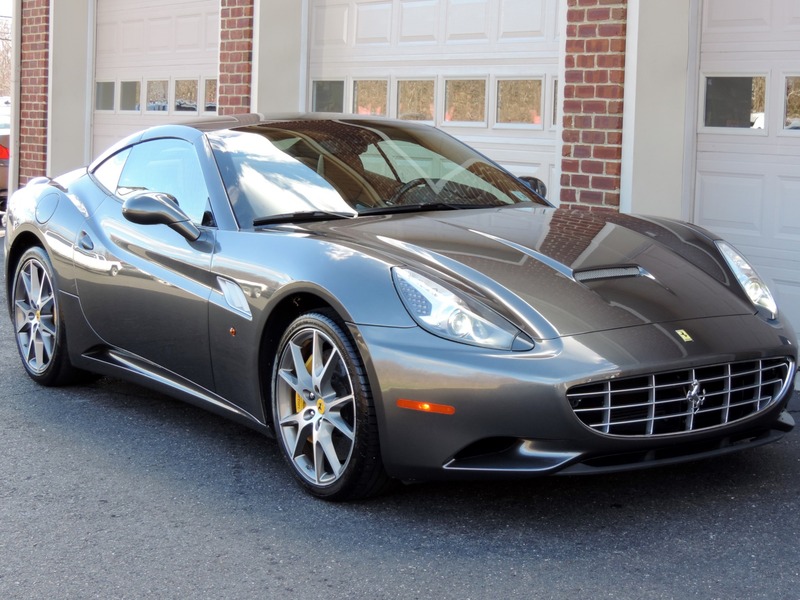 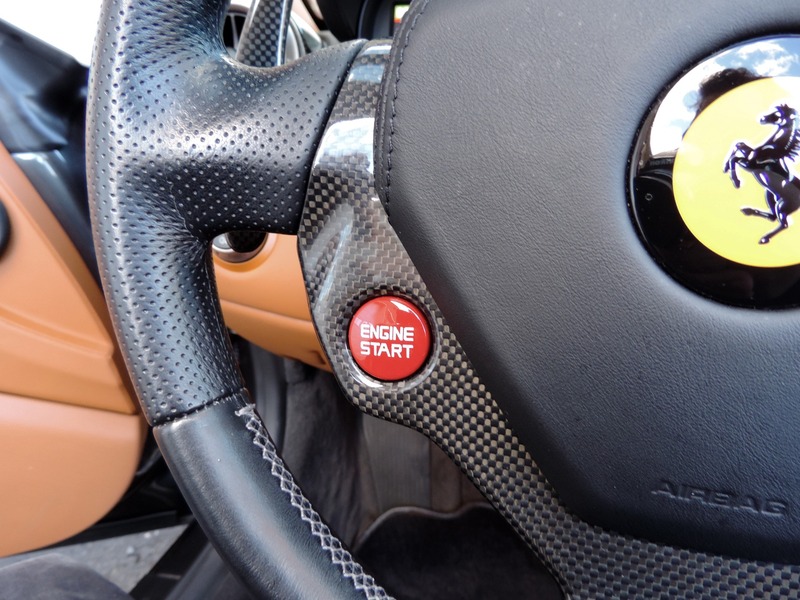 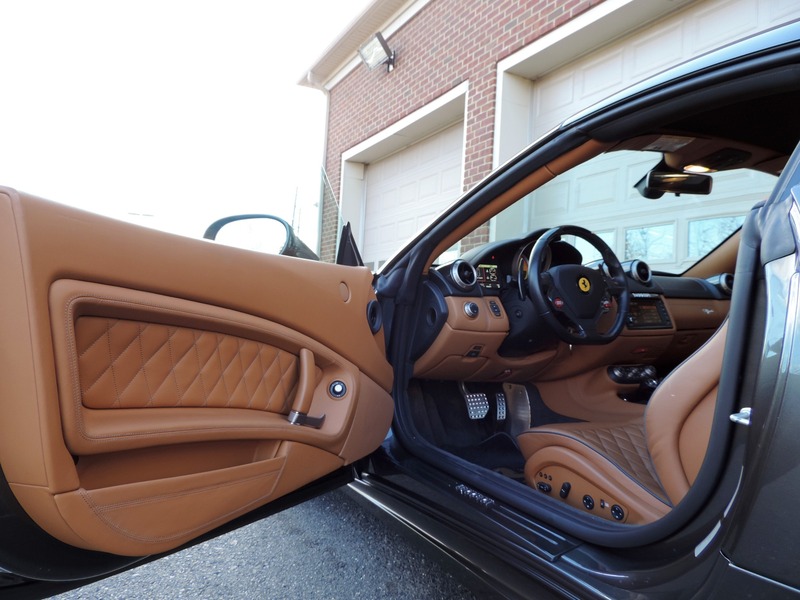 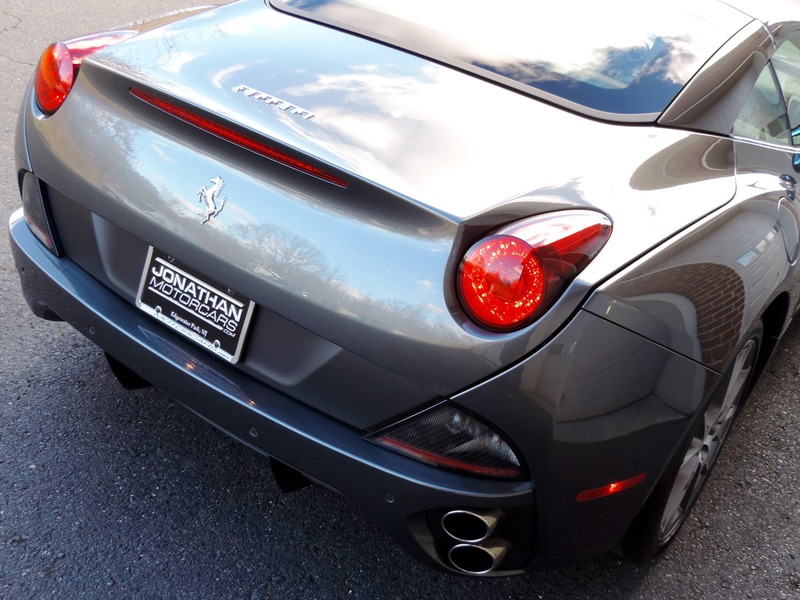 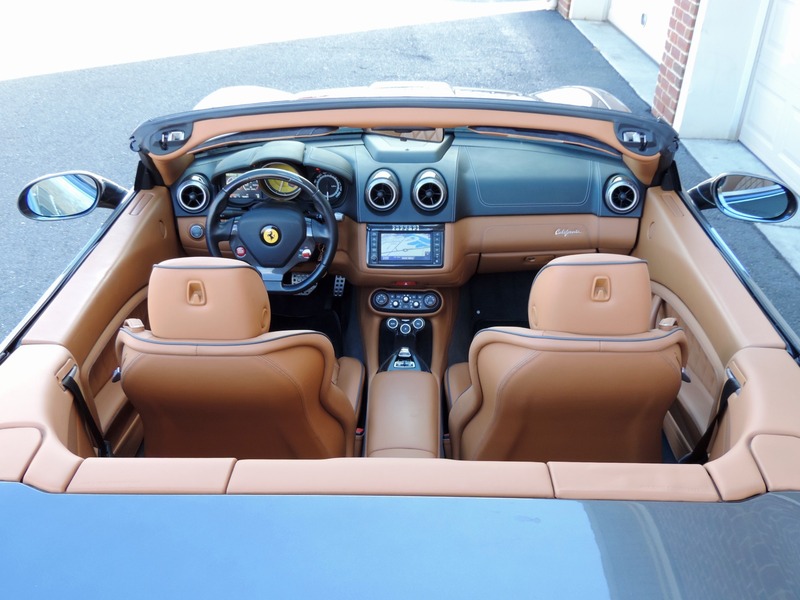 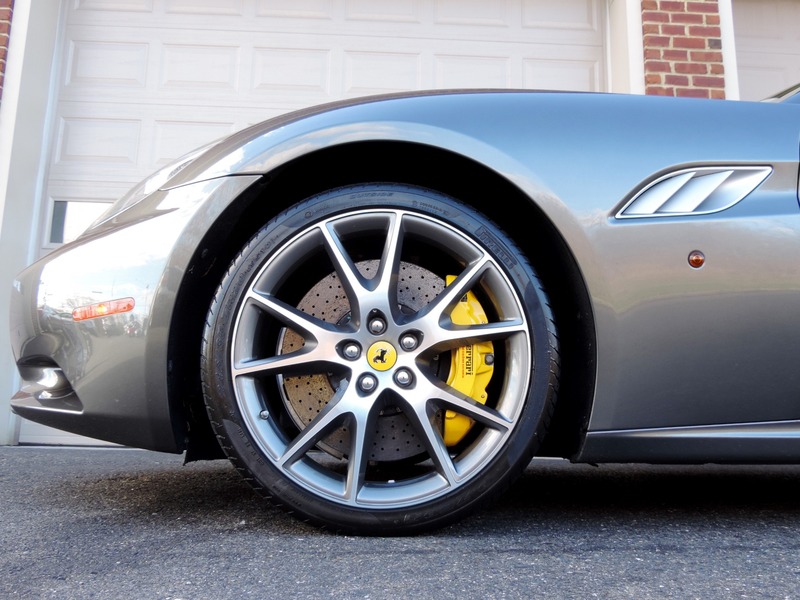 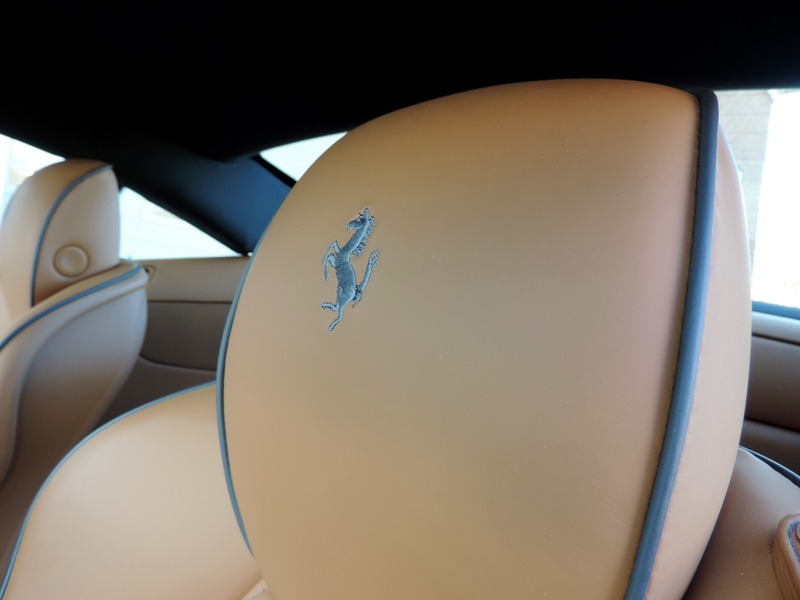 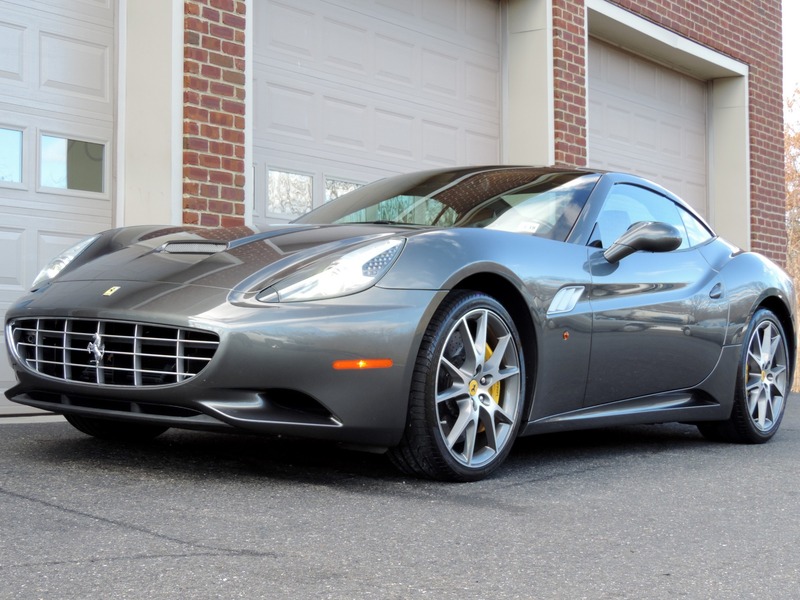 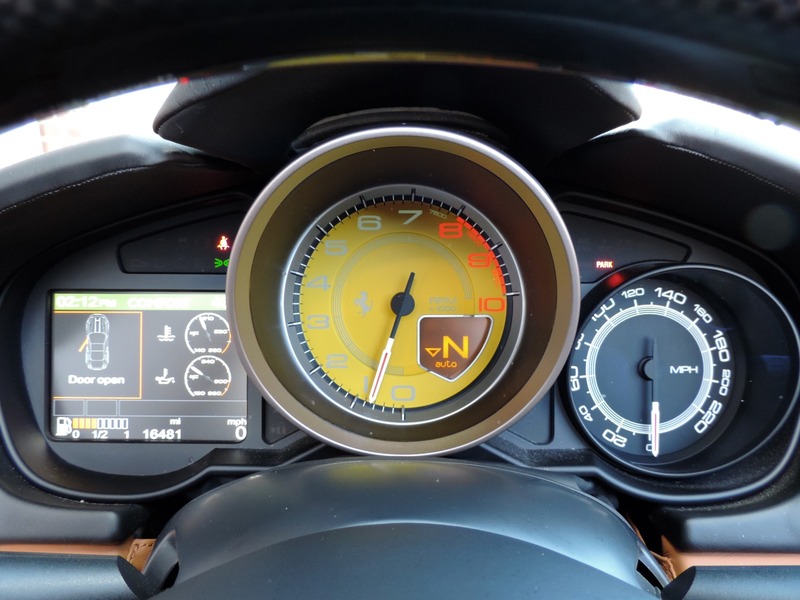 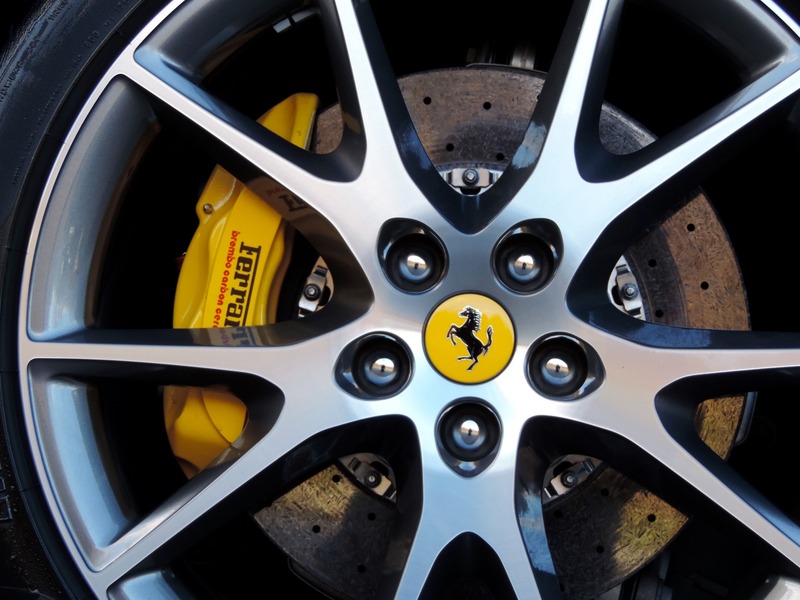 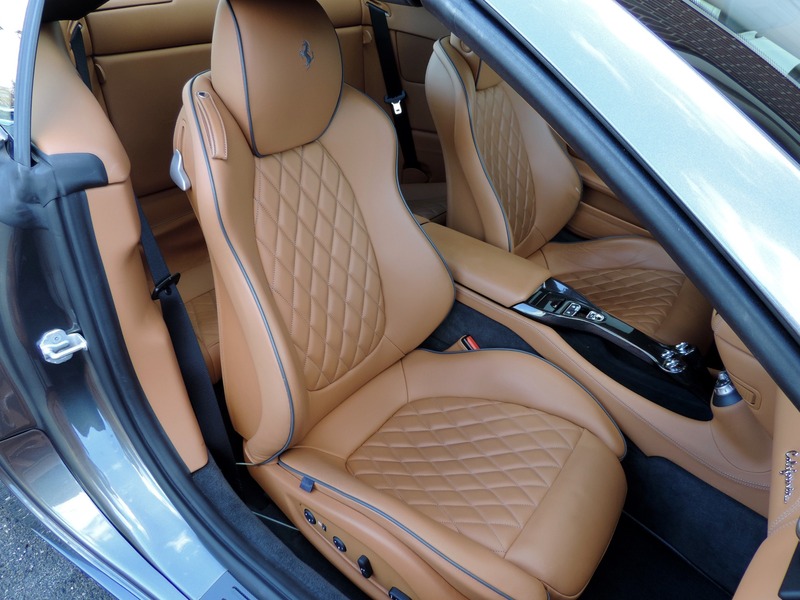 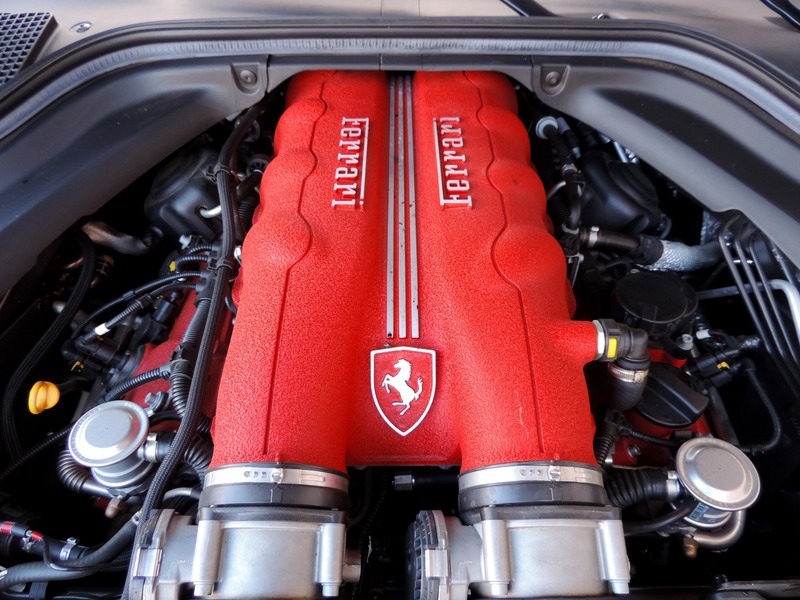 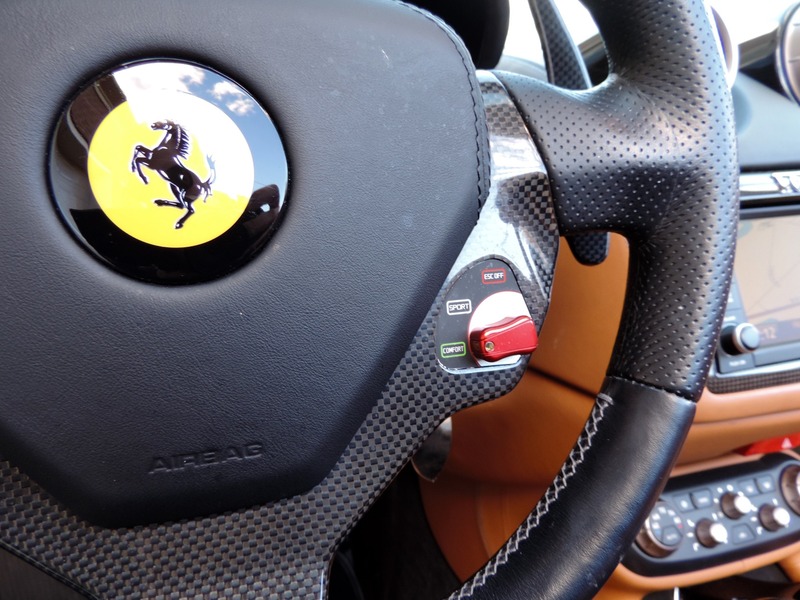 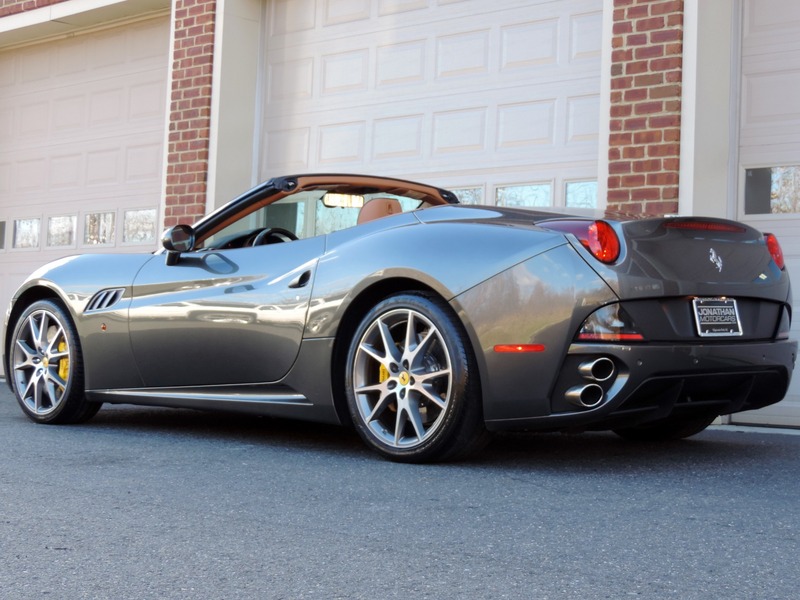 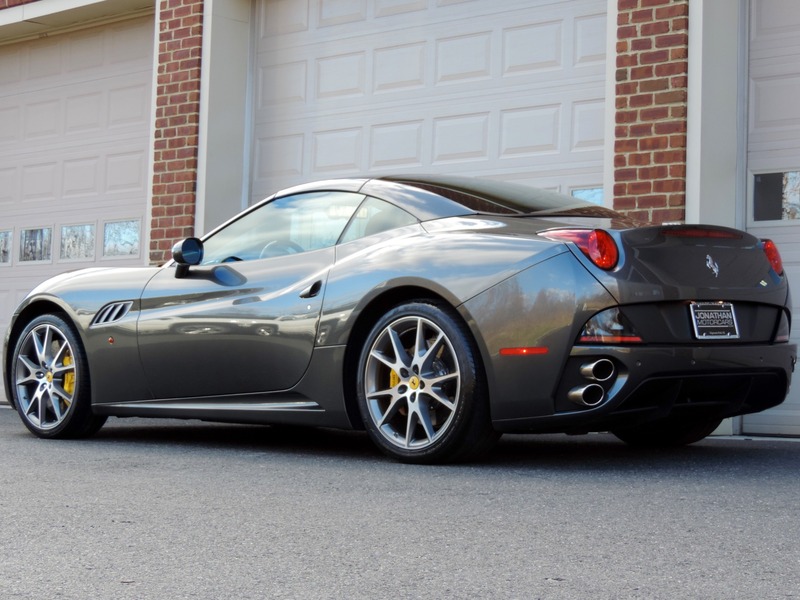 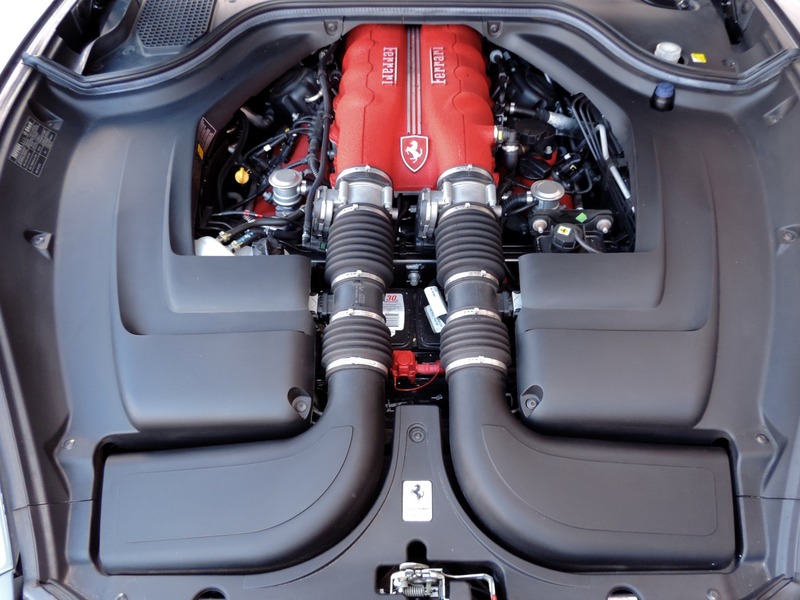 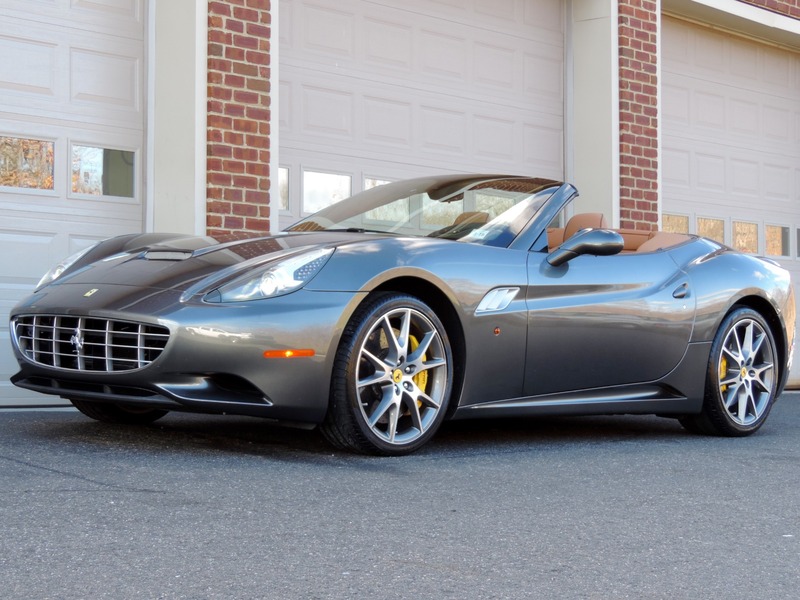 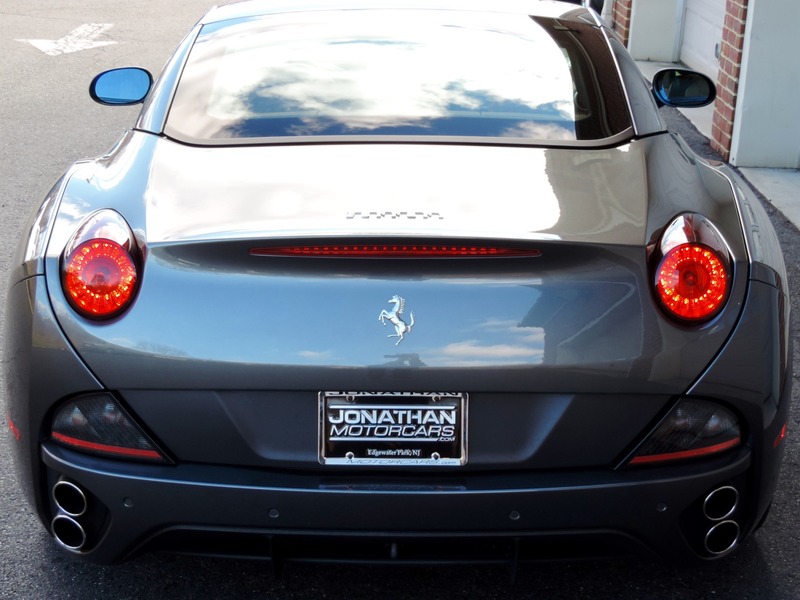 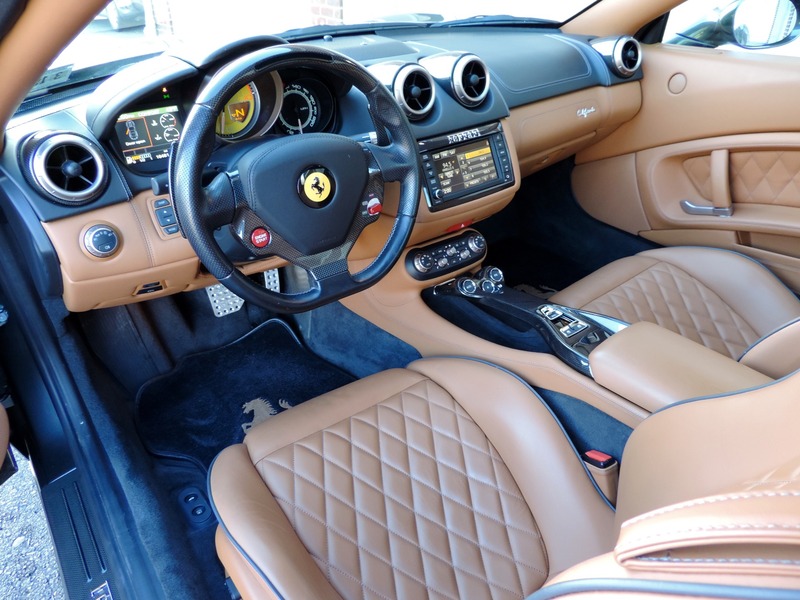 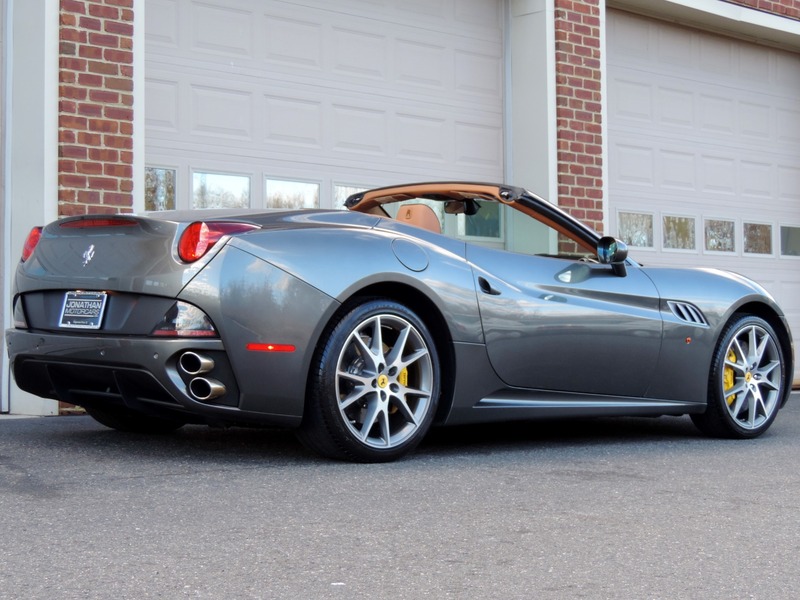 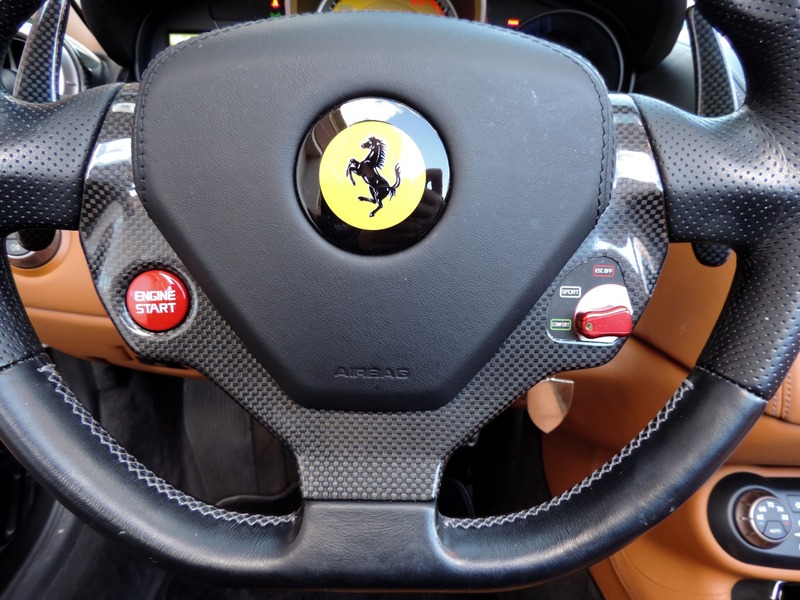 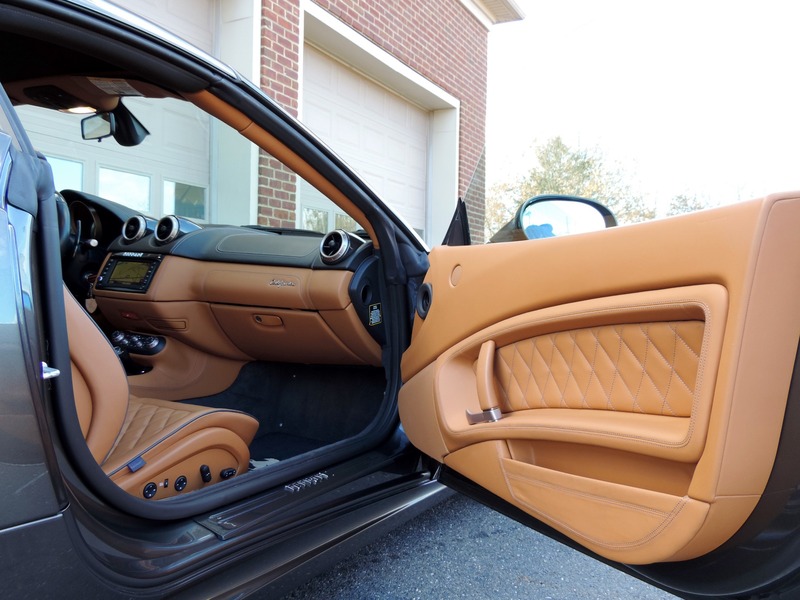 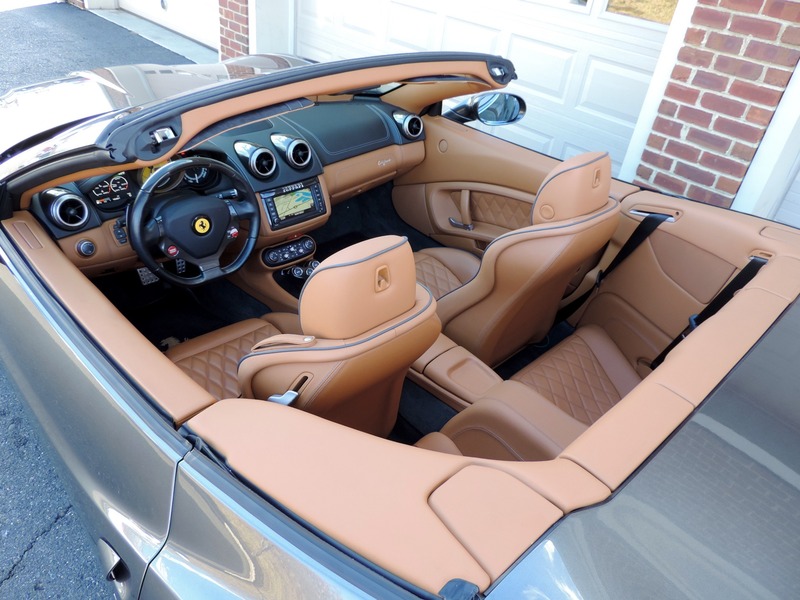 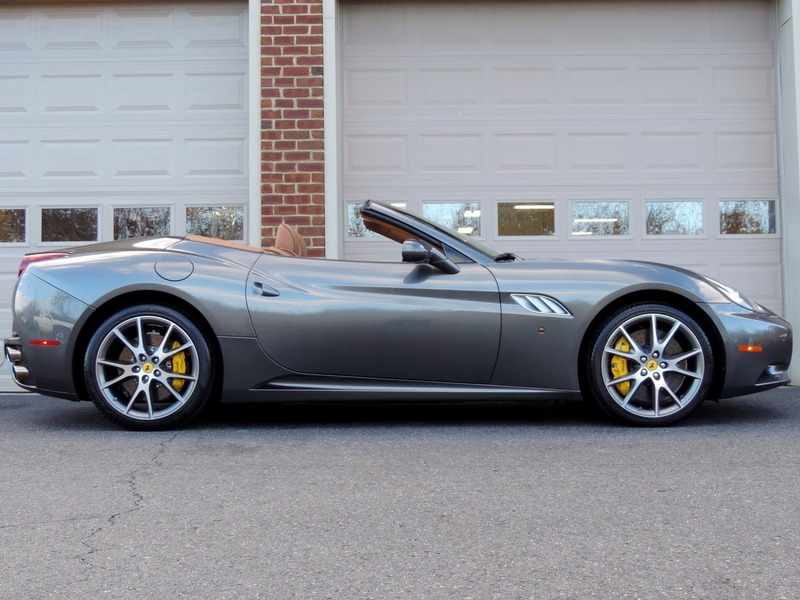 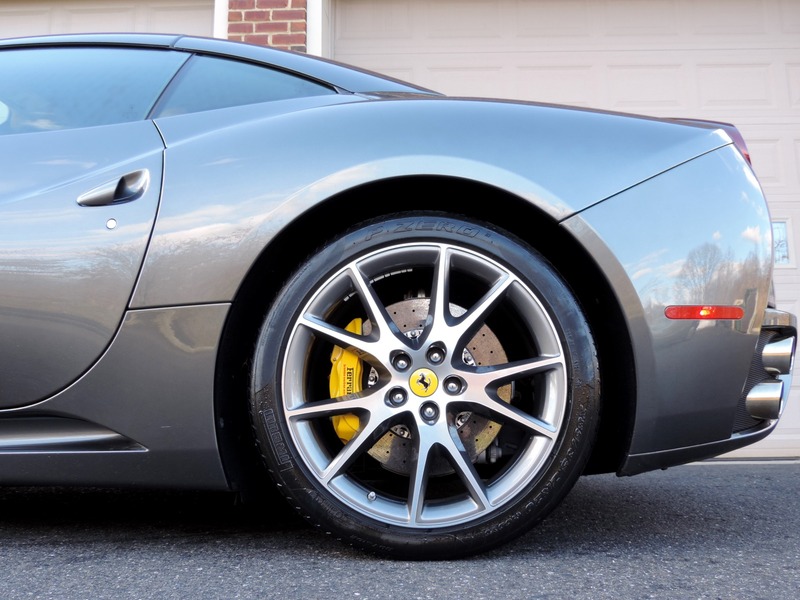 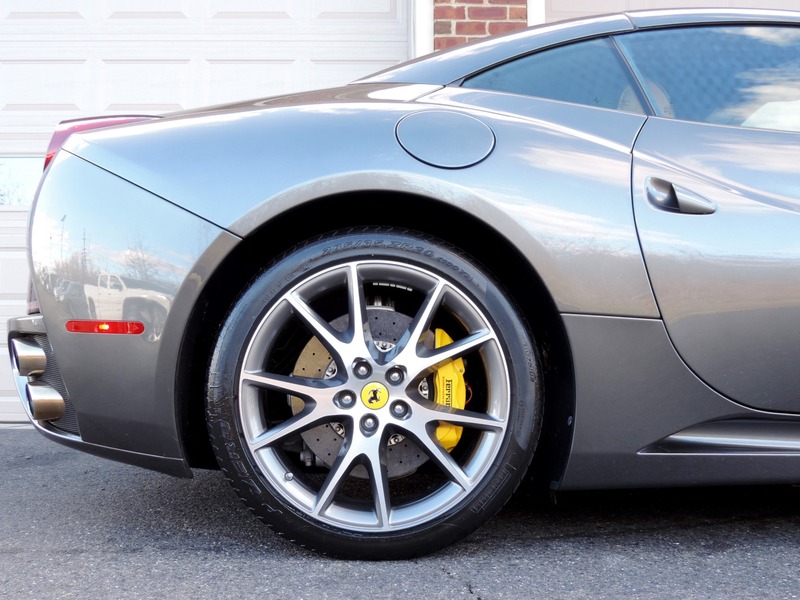 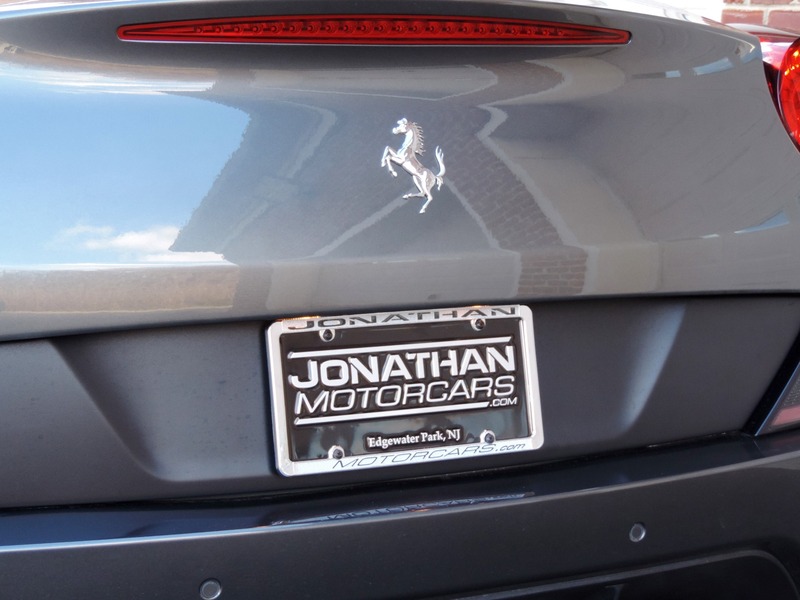 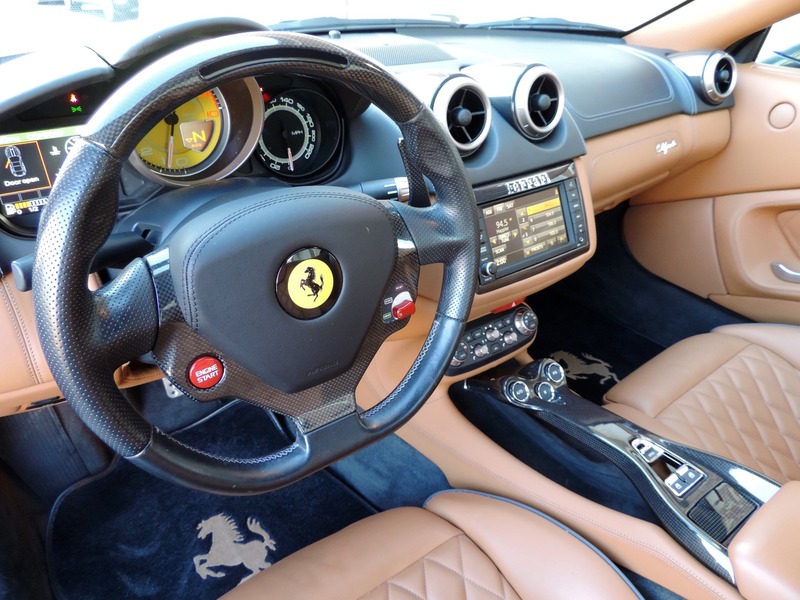 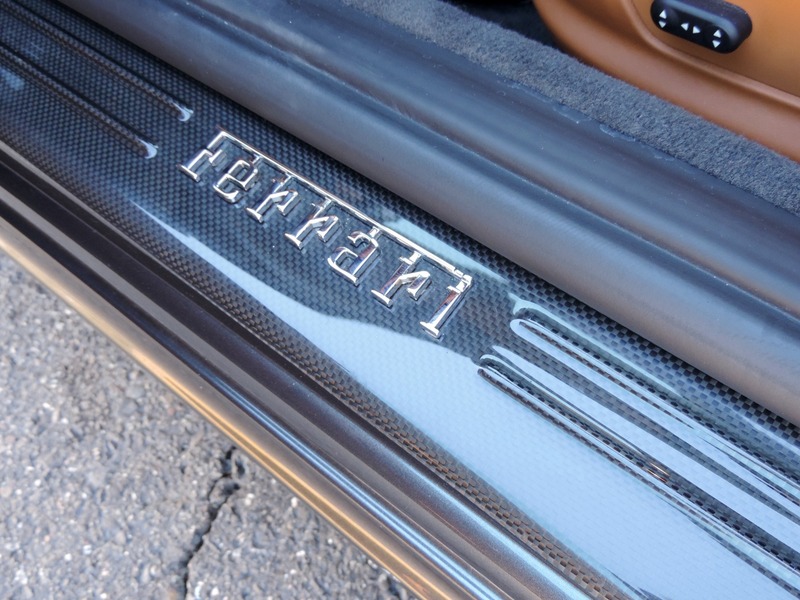 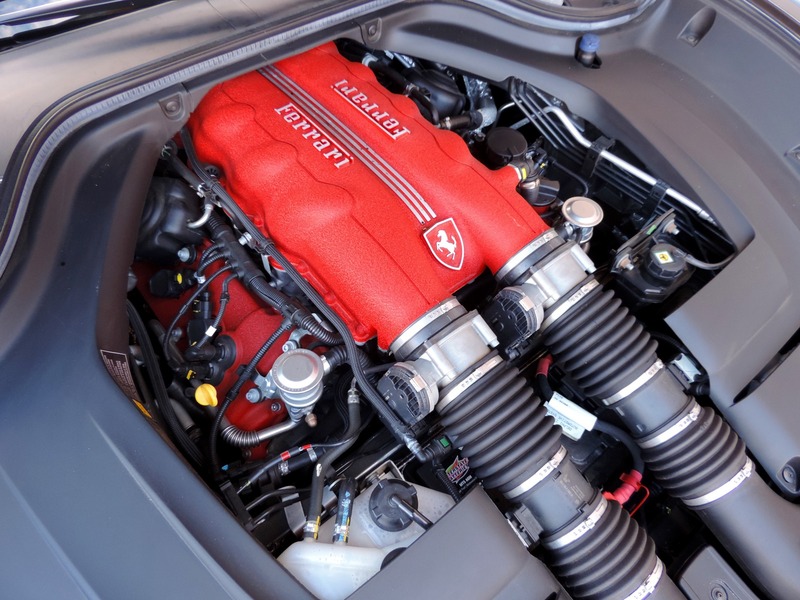 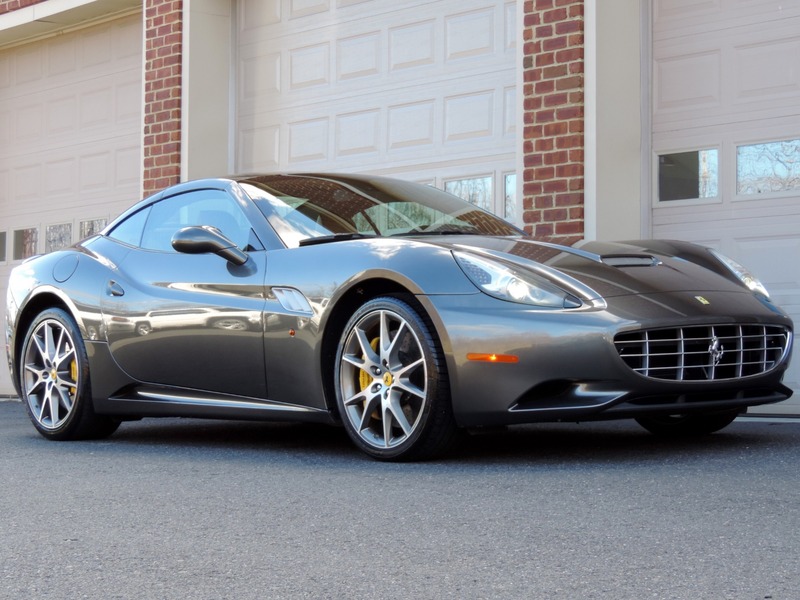 Jonathan Motorcars is proud to present this exceptionally optioned example of Ferrari's California Convertible. 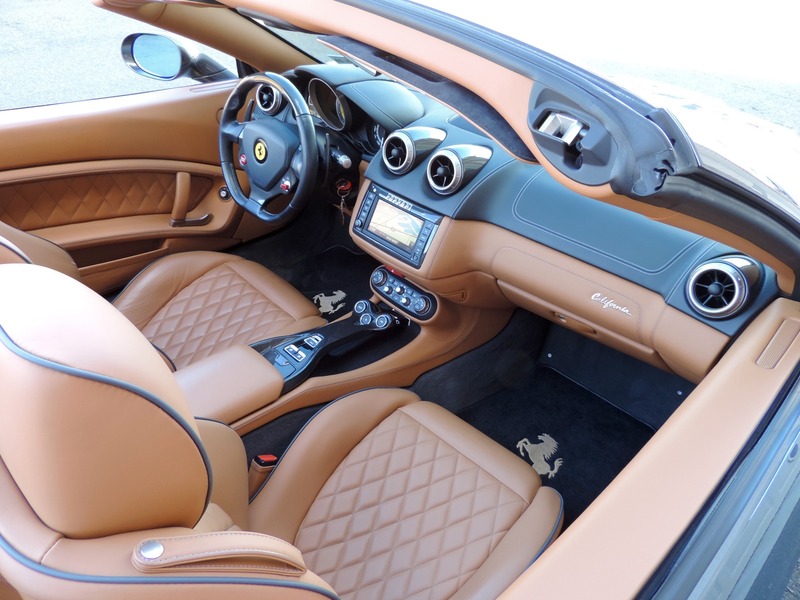 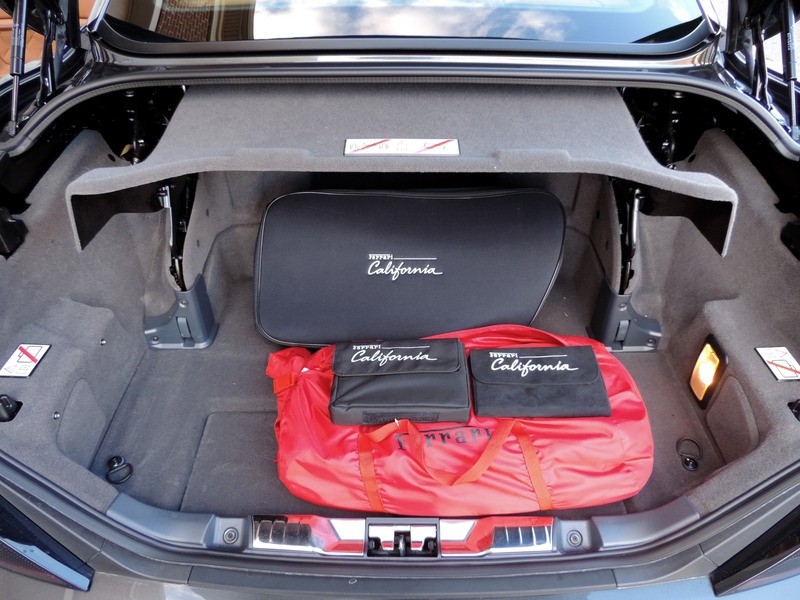 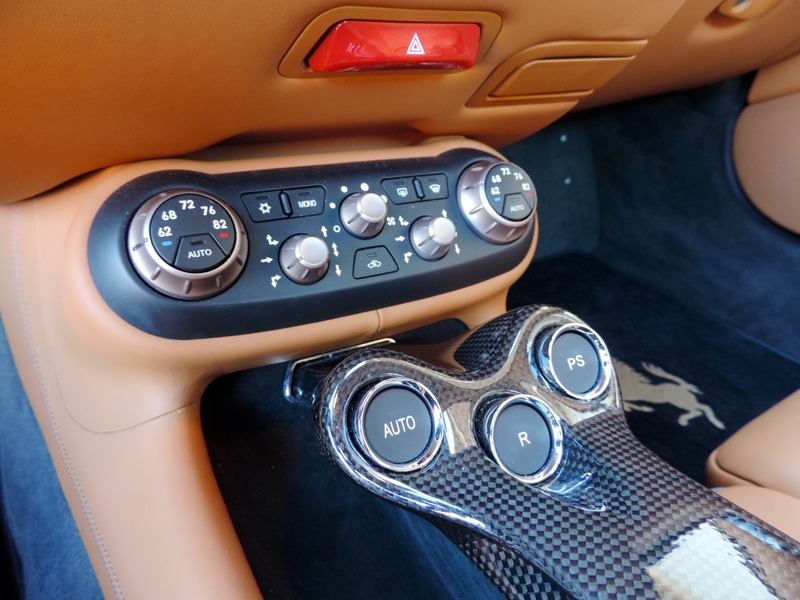 This beautiful California comes with options galore including its Grigio Silverstone Metallic Paint ($12,486), Diamond Style Full Electric Seats with Charcoal Piping ($5,457), Handling Speciale Package ($7,227), Carbon Fiber Driving Zone w/ LED Carbon Fiber Steering Wheel ($7,110), Carbon Fiber Dashboard Inserts ($6,580), Carbon Fiber Central Bridge ($4,960), Carbon Fiber Upper Area ($5,953), Carbon Fiber Sill Kicks ($2,024), 20" Diamond-Finish Sport Wheels ($4,646), Anti-Stone Chipping ($4,898), Yellow Brake Calipers ($1,323) over the Carbon Ceramic Brakes, Armrest in Colored Leather ($909), A-Pillars in Colored Leather ($1,049), Front Grille w/ Chrome Edges ($1,687), Golf Bag Area Option, and much more. 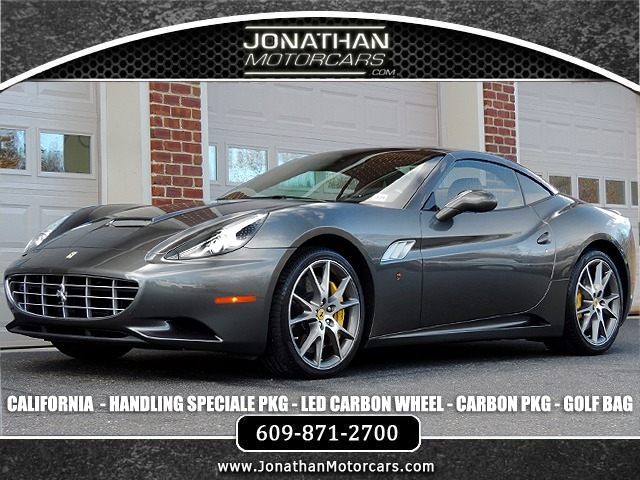 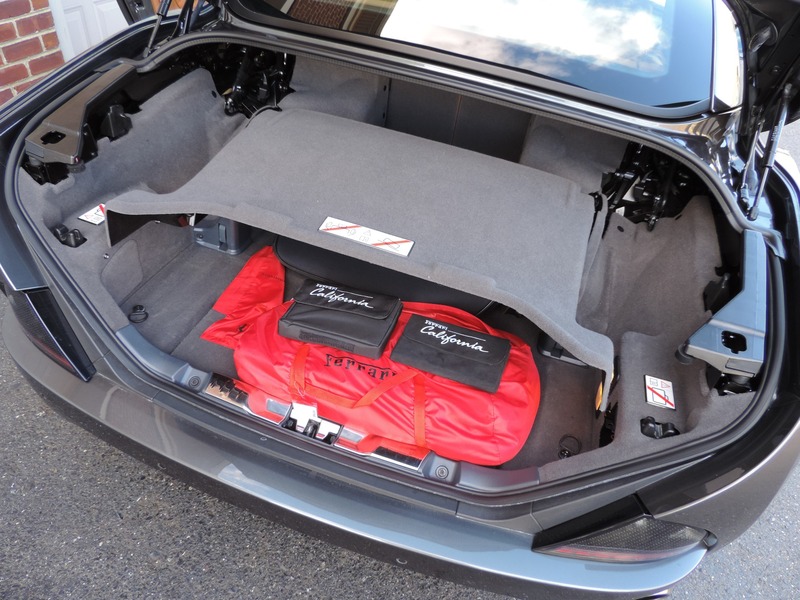 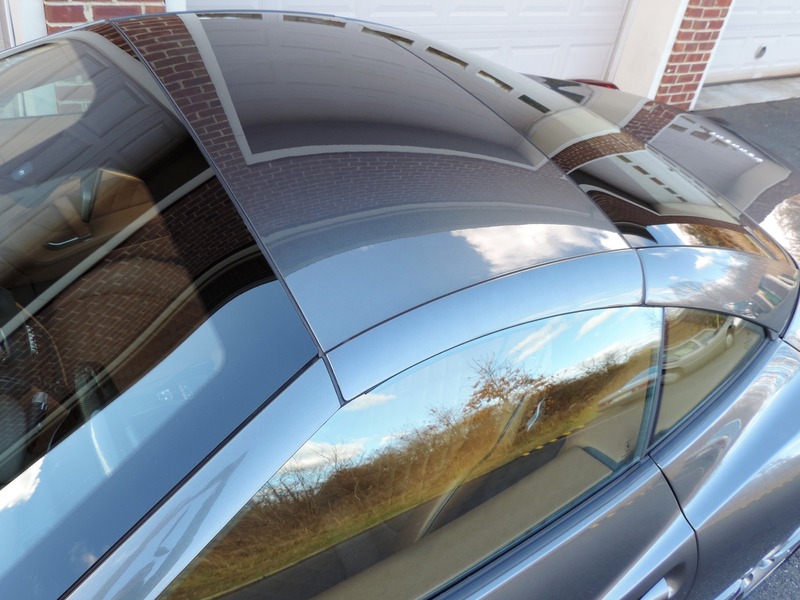 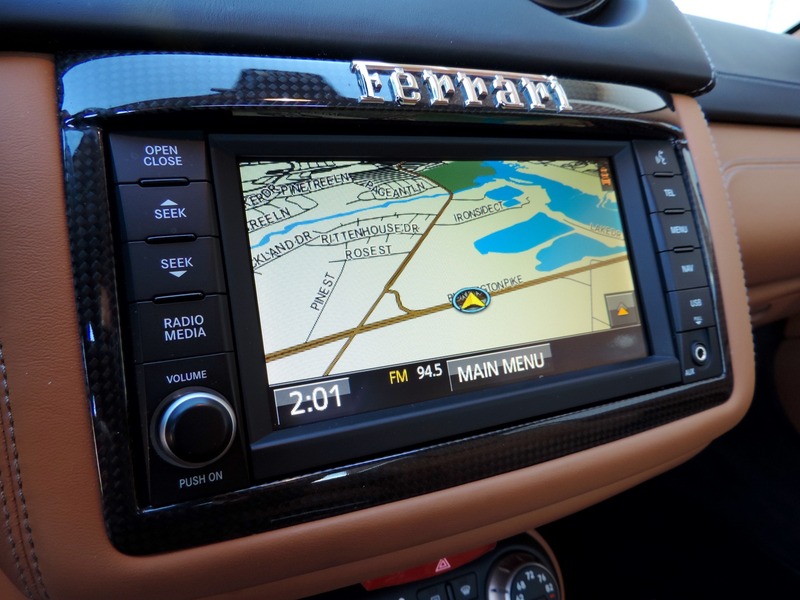 Give us a call to schedule your test-drive today (609)871-2700.